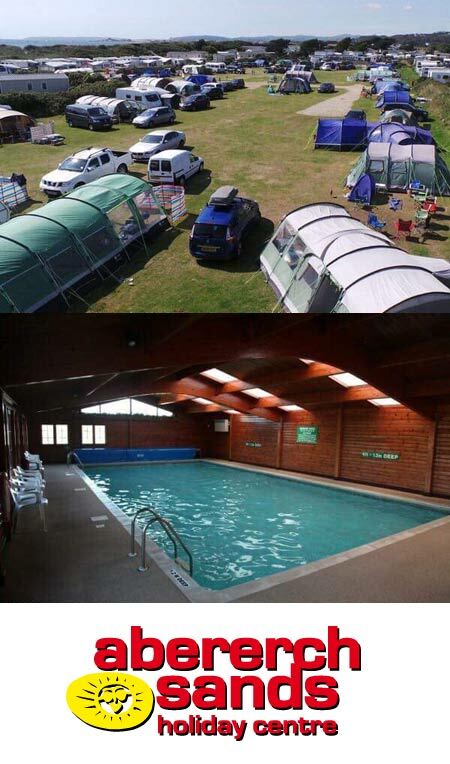 In partnership with local Campsite Aberech Sands all Camping Competitors, friends, family’s & fans! have our own exclusive area. This is a fantastic location and with free Wifi, the competitors can be followed from the Ultra Village. Race Director Huw experienced first hand the comradery formed in the Tented Village in the Marathon Des Sales and has seen first hand that this is a great way to truly experience the Ultra Marathon Spirit and will be a great part of the Pen Llyn Ultras Weekend for all.